The Pico Maccario winery dominates the largest single-block vineyard in Piedmont. Seventy hectares (175 acres) in one single piece makes the vineyards a true rarity. Brothers, Pico and Vitaliano Maccario, run this estate created by their grandfather, Carlo. 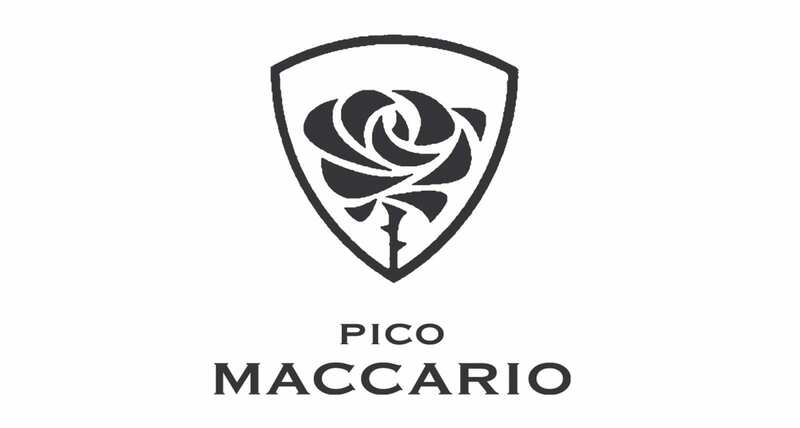 Pico Maccario, the eldest brother, devotes himself to the production of the wine, while Vitaliano handles the commercial aspects of the business. They are highly demanding of themselves and have an exact idea of the efforts necessary to achieve the excellent results they obtain. Lavignone is the name of one of the farmhouses that was built on the property in the 1700s. Barbera reaches one of its finest expressions in Barbera d’Asti, which achieved DOCG status in 2008.